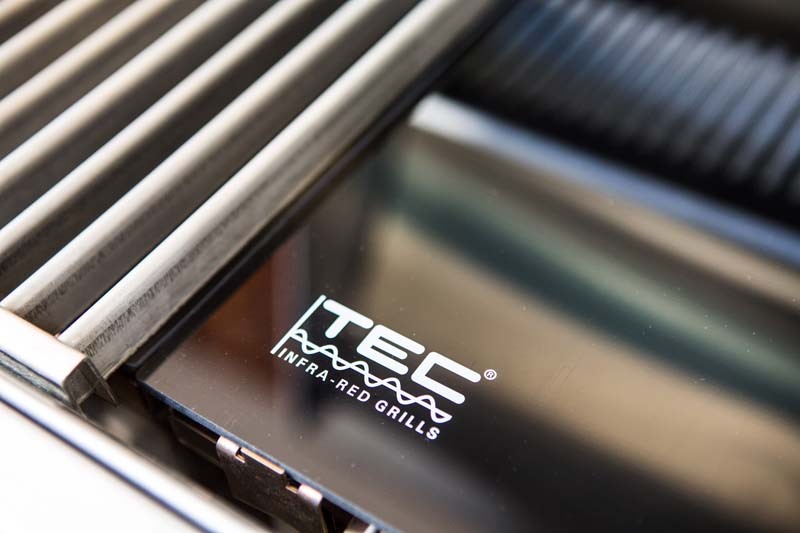 Get ready for moist and flavorful grilling like you have never experienced before, with the TEC G-Sport FR infrared grill. 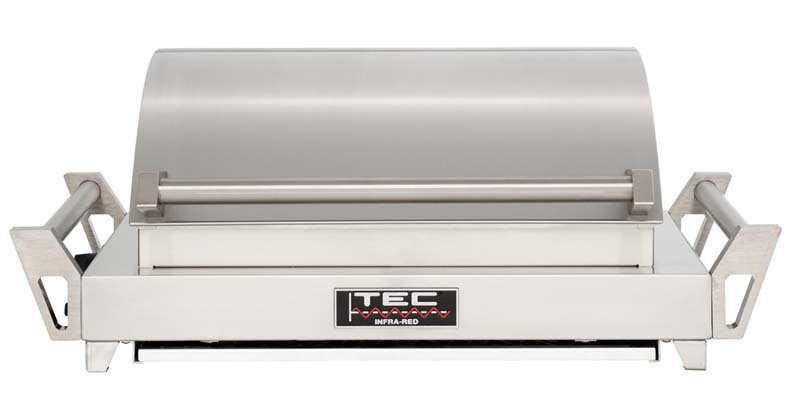 Using a unique and efficient all infrared burner system, the TEC G-Sport FR grill cooks with 100 percent infrared energy, eliminating hot air and reducing moisture loss in food by up to 35 percent. 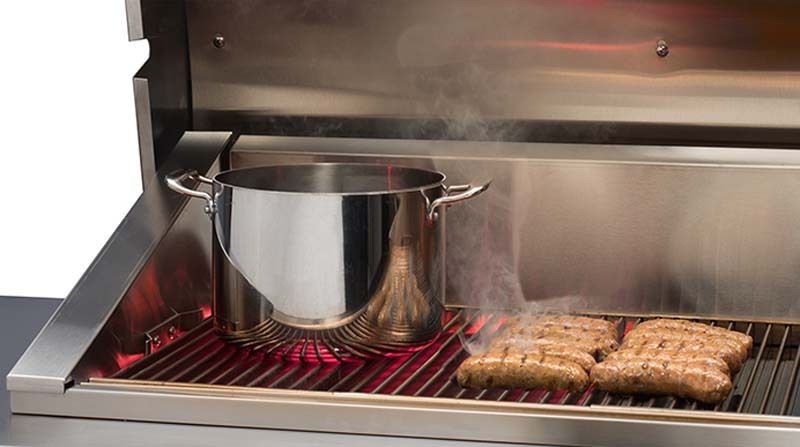 Save on fuel with extremely fuel efficient burners, using 50 percent less gas than other infrared burners on the market. 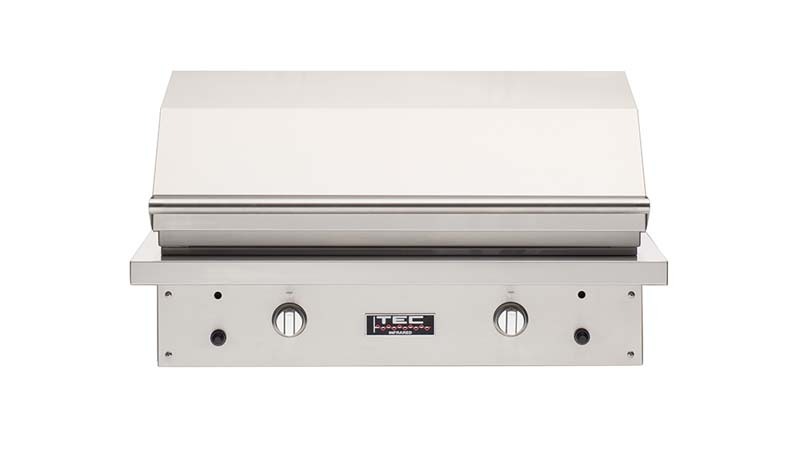 The TEC patented flare-proof stainless steel infrared burner system combined with the radiant glass emitter panel results in tender, juicy, charbroil flavored food. 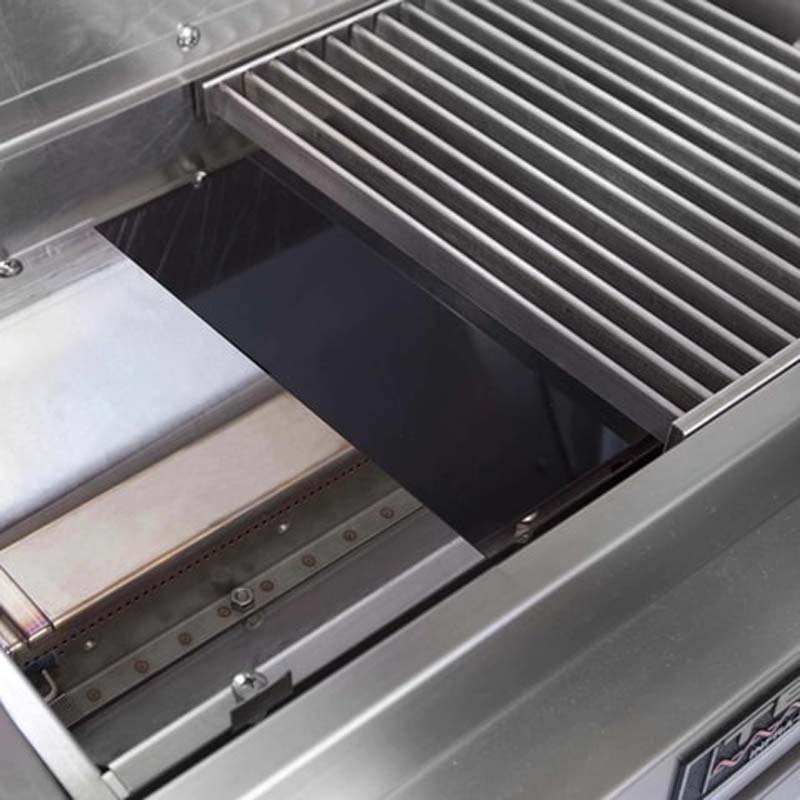 The position of the stainless-steel cooking grates, radiant glass panels, and infrared burners creates even heat distribution across the cooking surface and virtually eliminates flare-ups. 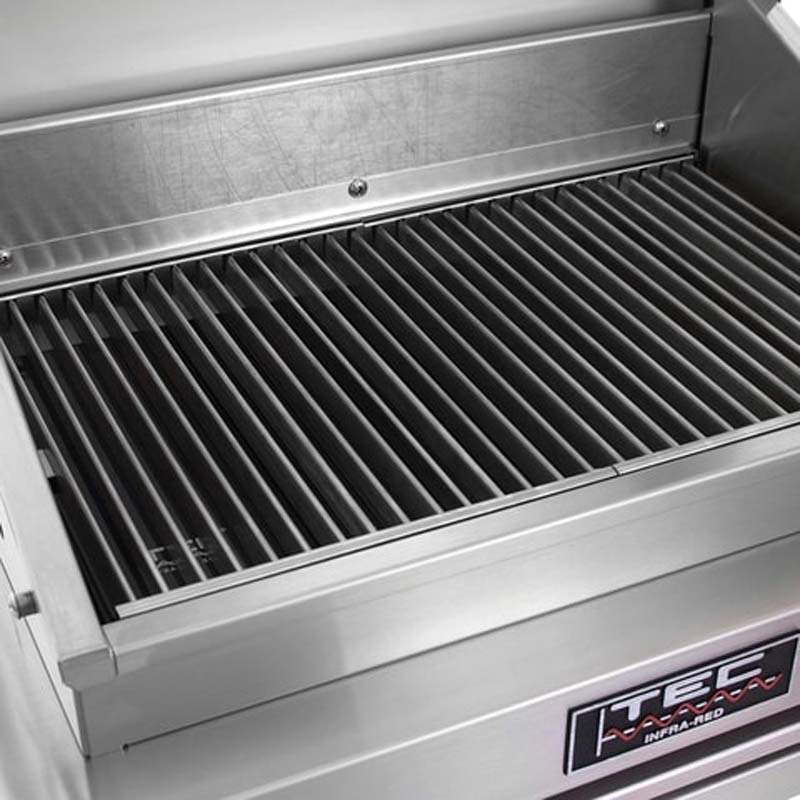 The TEC G-Sport FR natural gas grill eliminates the need of a side burner because you can place your pots or pans on the cooking grids or radiant panels to heat and cook like on an indoor cooktop. 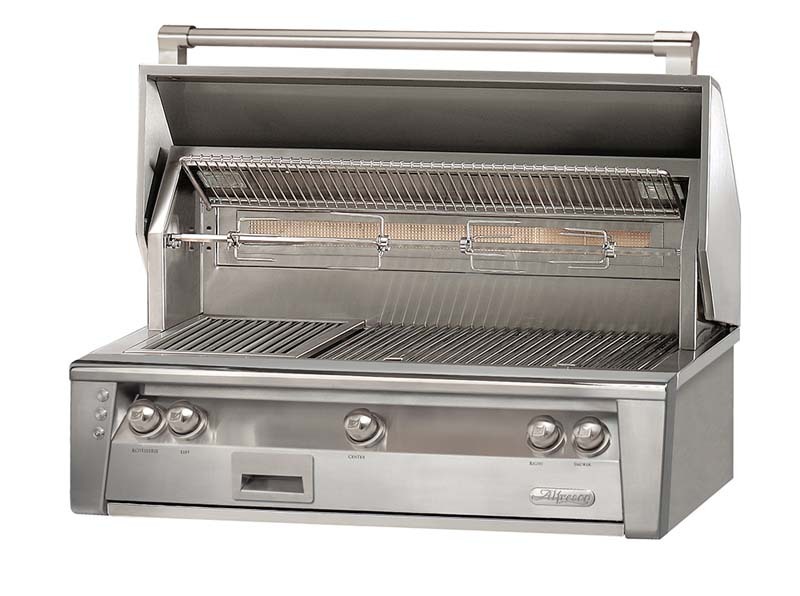 The convenient design of this unit makes it easy to transport to sporting events or vacation destinations. 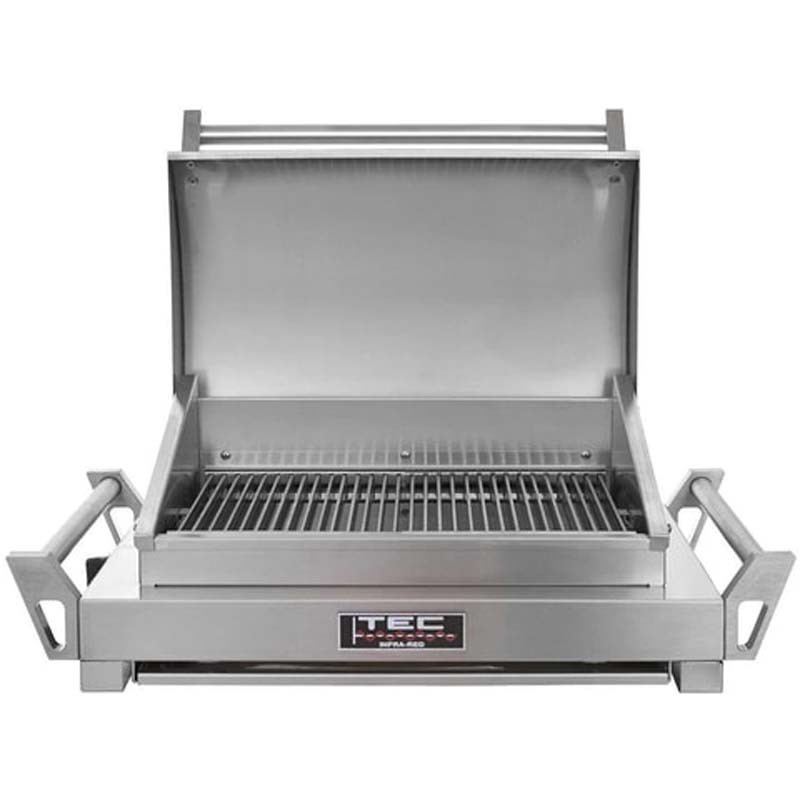 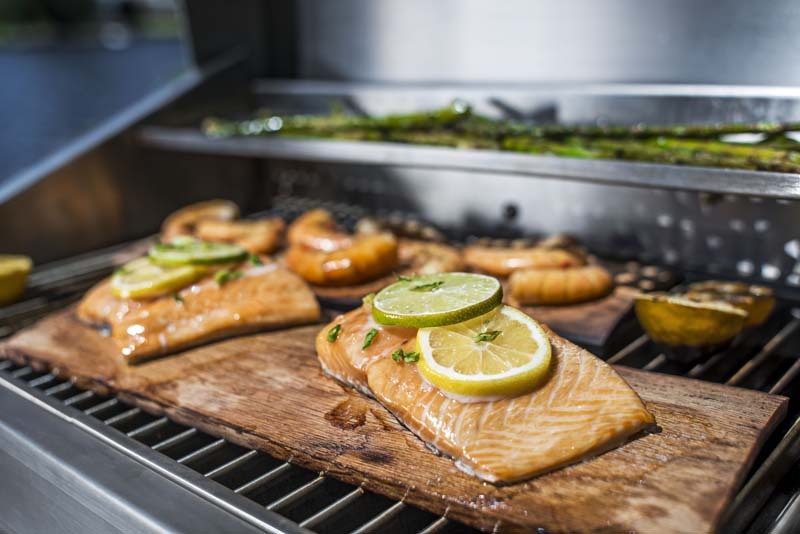 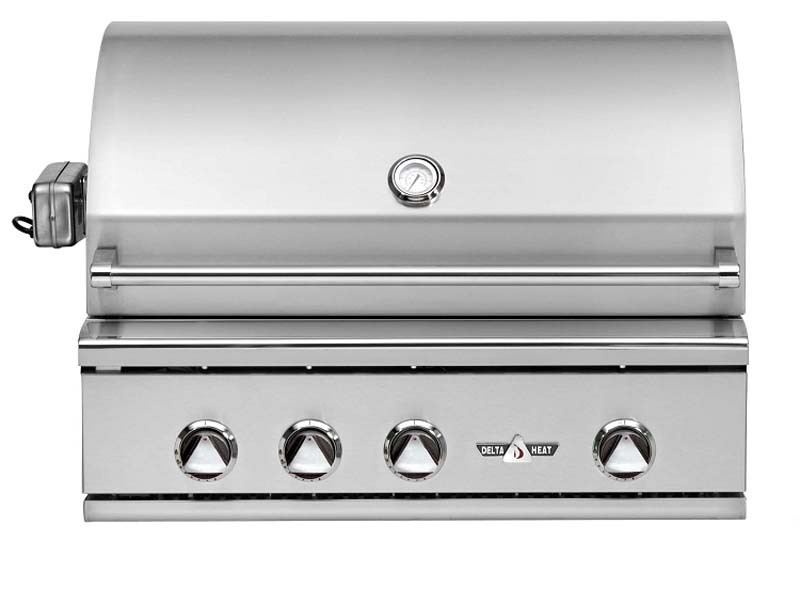 This American-made portable infrared grill is built to last, resisting rust and dents with a thick 304 grade 18-gauge stainless steel body, 309 square inches of cooking area, a stainless-steel grid burner rated at 22,000 BTUs, a stainless steel removable drip tray, and is certified to use on any surface, including wood. 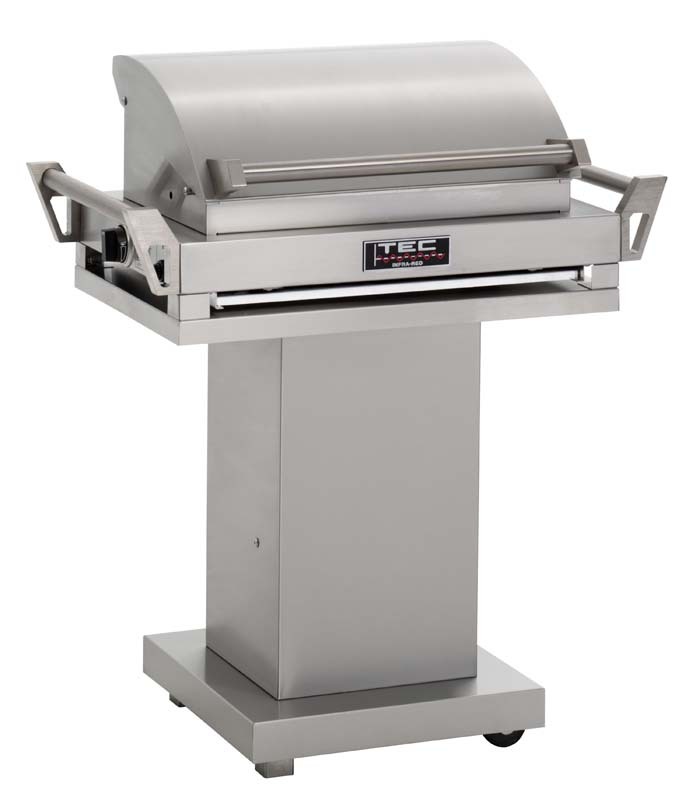 The push button battery ignition, self-cleaning glass radiant panels, and removable inner trim panels make it easy to clean and operate. 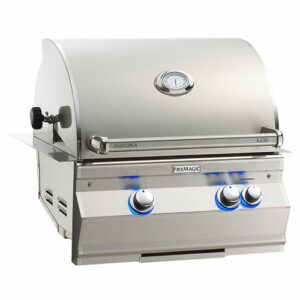 This grill ships as propane and includes a natural gas conversion kit.